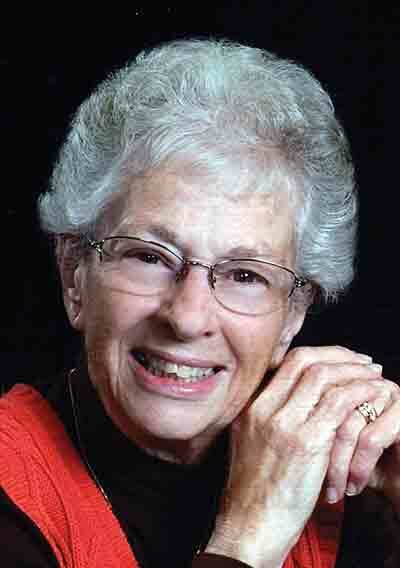 Nancy Evelyn Gilkeson, 82, of Marietta, OH passed away on Monday, August 6, 2018 at Marietta Memorial Hospital. She was born on March 25, 1936 in Marietta to the late Garah and Evelyn Noble Farmer. Nancy was a member of Gilman United Methodist Church. She is survived by her daughter, Anita Omietanski (Mike); two sons, Tom Gilkeson (Jackie), Kenneth Gilkeson (Faith); grandchildren, Wesley and Whitney Gilkeson, Eric and Leanne Omietanski; brother, Lyle Farmer and sister, Sally Bond. In addition to her parents, she was preceded in death by her husband, Thomas Edgar Gilkeson; a daughter, Cathy Ellen; a brother, Vilas Johnson and a sister, Lorraine Santero. Funeral services will be held at 11 AM on Friday, August 10, 2018 at Gilman United Methodist Church with Rev. Diann O’Bryant officiating. Visitation will be held from 2-4 & 6-8 PM on Thursday, August 9, 2018 at Hadley Funeral Home Reno Chapel, 1021 Pike St., Marietta, OH 45750. In lieu of flowers, donations may be made to the American Cancer Society, 4444 Frantz Road, Dublin, OH 43017 or to Gilman United Methodist Church, 312 Gilman Avenue, Marietta, OH 45750.